Kanye West announces winners of the "Red October" Nike Air Yeezy 2. Just released today on KanyeWest.com are the first round of winners in "Red October" Nike Air Yeezy 2 giveaway. 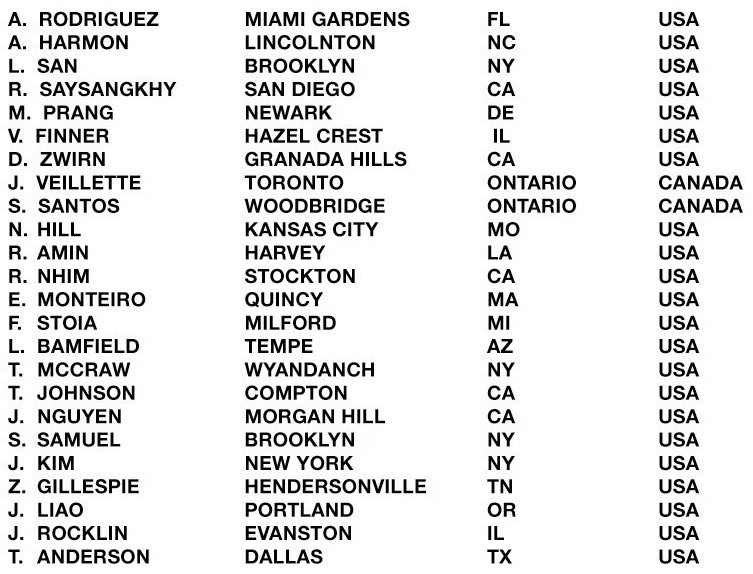 This first round announced includes 24 of the alleged 50 winners of the coveted all-red Yeezy 2. Check out the lucky few below and stay tuned for round two of winners. Be sure to let us know if you're among the 24 who scored a pair.